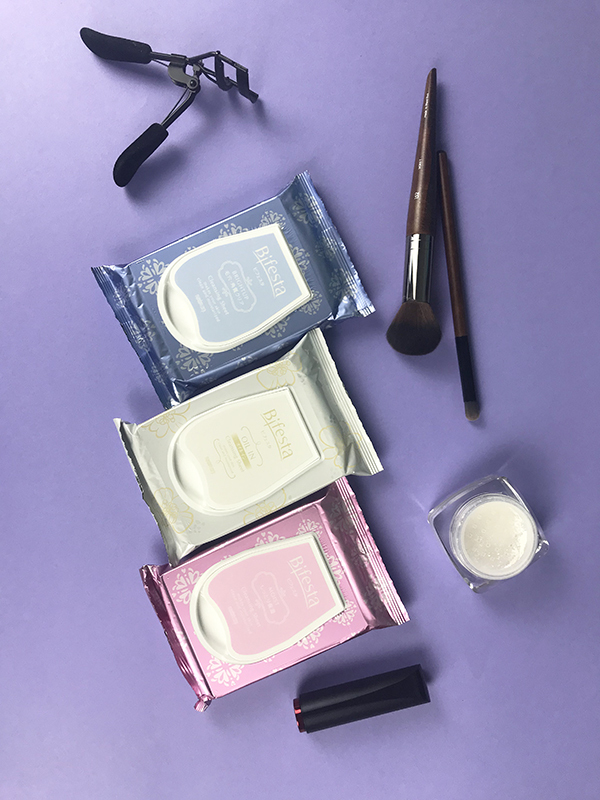 Mandom Beauty Bifesta Cleansing Brightup Review: can these holy grail makeup remover wipes remove all your makeup in a single sheet?! 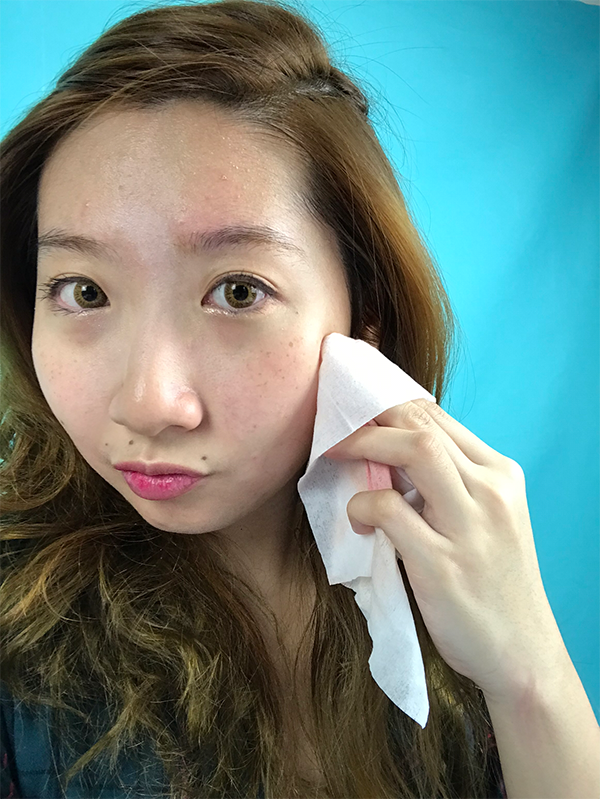 Mandom Beauty Bifesta Cleansing Brightup Review: can these holy grail makeup remover wipes remove all your makeup in a single sheet?! 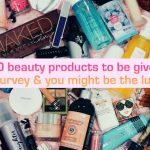 As modern women with busy, hectic schedules, we are always looking to improve our beauty routine. Yup, in the wise words of Kanye West, your beauty routine needs to get better, faster, and stronger to accommodate your lifestyle. The best way to do so? Use time-saving, multi-functional products, of course. This applies especially for when you’ve had a long day, when all you want to do is to quickly remove your makeup and get into bed. For that, our favourite choice has to be makeup remover wipes. Not only are they quick and easy-to-use, they are also affordable and hassle-free. 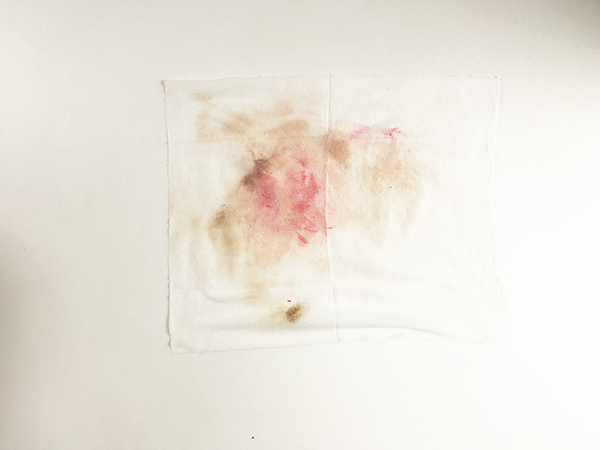 While there’s no doubt that makeup remover wipes save on time, money, and space, there are many that are lacking in terms of effectiveness. 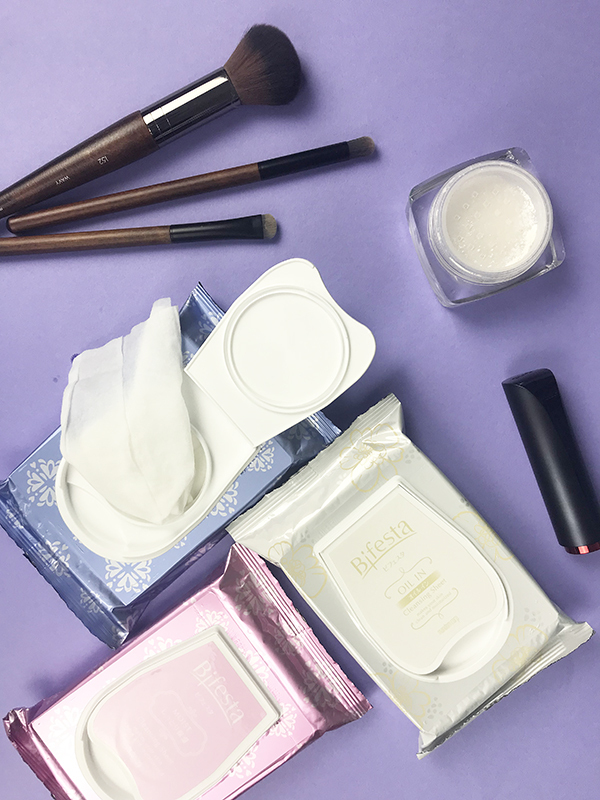 Find yourself scrubbing at your face repeatedly to remove waterproof liner, or tough foundation because the makeup remover wipes are too dry? We can relate. 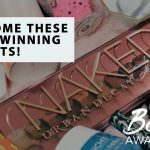 It’s why we were so excited to try out these highly raved about makeup remover wipes and put them to the test! Bifesta Micellar Makeup Remover Sheets: is it as good as it claims? The beauty world has been abuzz with these makeup remover wipes as of late. Allowing for thorough makeup removal in a single sheet, the Bifesta Makeup Remover Sheets is the product to turn to for all you beauty junkies out there. Hmm, intriguing! And what better way there is than to test it out for ourselves? Bifesta Micellar Makeup Remover Sheets review: can these holy grail makeup remover wipes remove all your makeup in a single sheet?! 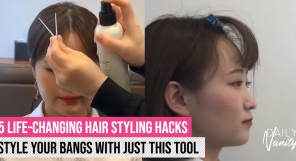 To test this out, I first made it a point to apply a full face worth of makeup. I’m normally not into anything that has too much coverage, but for the sake of the review, I’ve decided to do the whole hog. We’re talking primer, foundation, concealer, brows, liner… the works! I even made sure to seal that all in carefully with a long-lasting setting spray. 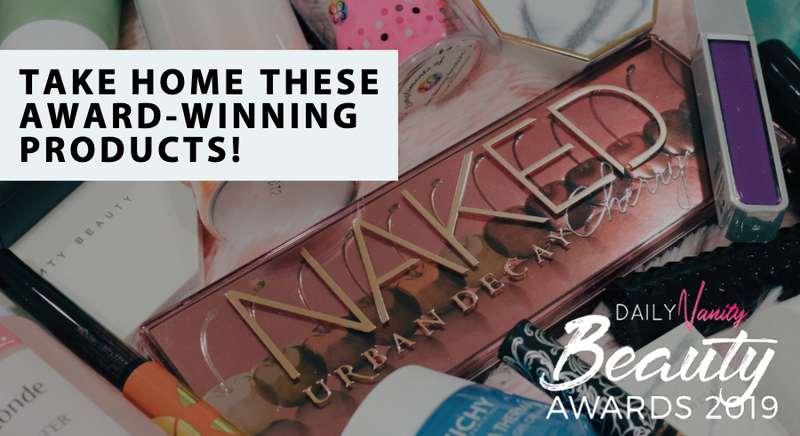 The products I’ve used all have supposedly great staying power, too! 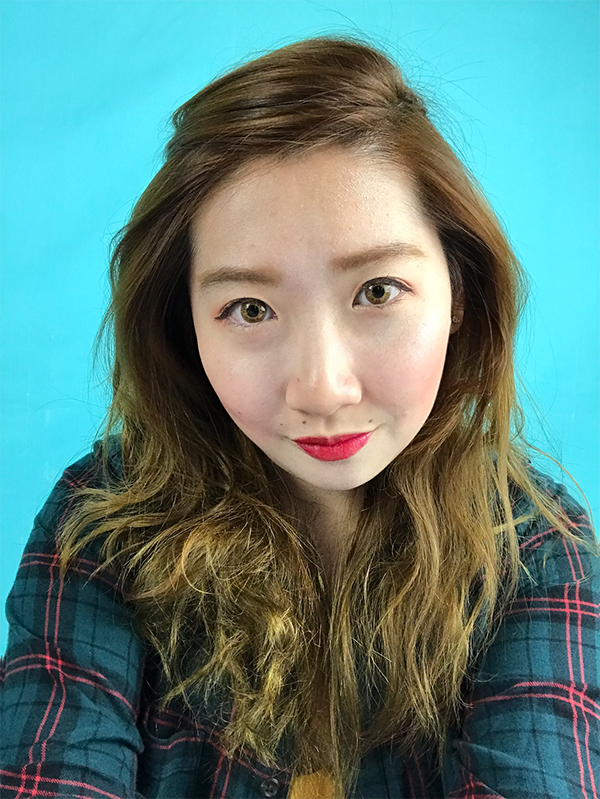 I decided to let the makeup sit for several hours to replicate our daily makeup wear so that the results are as authentic as it can get. After a full workday with my makeup on, I busted out the Bifesta Micellar Makeup Remover Sheet <Brightup>. The first thing I noticed about them was that all the wipes had a secure air-tight lid. This ensures that the product stays leak-proof and hence is not easily contaminated. I liked this thoughtful detail, especially considering how if you were to keep the wipes for long, a sticker lid just does not cut it. 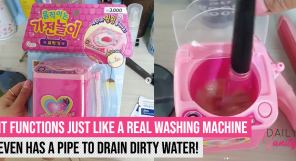 They tend to dry up easily, rendering the wipes unusable. I was pretty surprised with what I found! I even compared it with another brand of makeup remover wipes I had lying around, and as you can tell, the Bifesta Micellar Makeup Remover Cleansing Sheets clearly has them beat in regard. 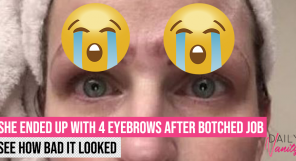 This is definitely an important factor when choosing your makeup remover wipes as if the wipes are not soaked through properly, it can lead to more friction and a harsher cleansing process. 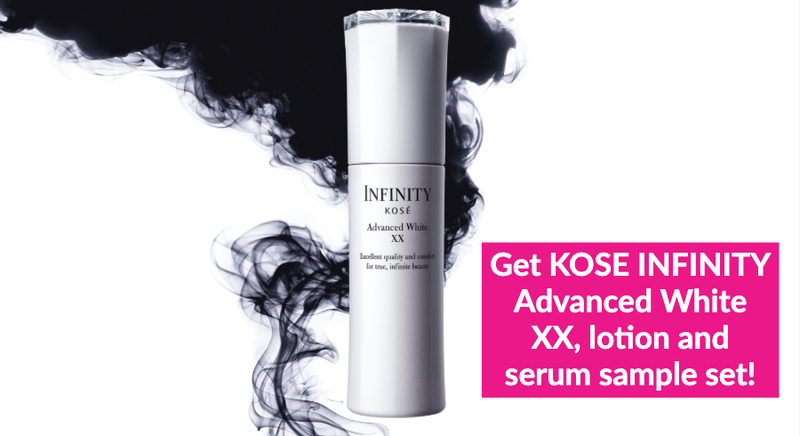 Consequently, you’ll have reddened, reactive skin and it can also lead to more wrinkles. Definitely not ideal! Now, for the moment of truth: the makeup removal test. This is just with a single wipe, and as you can tell, it got all of the makeup off! As it is 100% oil-free, it didn’t leave behind any greasy residue, with my skin feeling thoroughly cleansed and refreshed by the end of it. Yay! 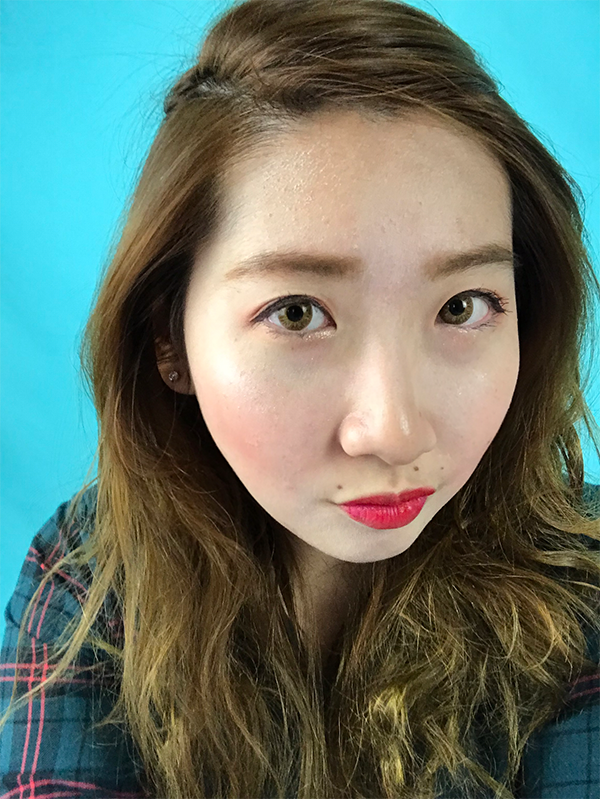 And yes, this all happened with just a single sheet of the Bifesta Micellar Makeup Remover Sheet <Brightup>. Bifesta Micellar Makeup Remover Sheets review: did it live up to the hype? It most certainly did! There’s a lot to love about the product, but for me, the main appeal lies in its effectiveness and convenience. 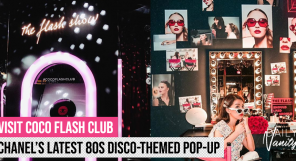 Just with a single wipe, makeup is easily removed— and a full-face of makeup too, mind you — which means you’ll get to save on some cash from not needing to use multiple sheets just to remove all your makeup. I also liked how convenient it was as a whole. The wipes come in a handy travel size option, and it just about fits in any makeup pouch or suitcase. The air-tight lid also prevents leakage and drying out of the wipes. Phew! For those with sensitive skin, you’ll be glad to hear that the wipes are also fragrance-free. 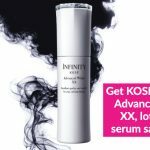 It is refreshing and leaves behind no sticky or greasy feel. 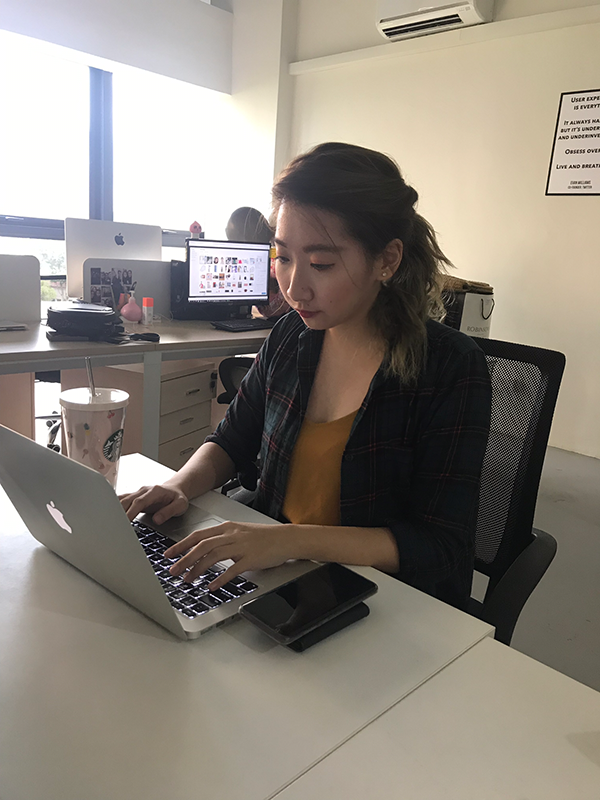 Yup, you can breathe a sigh of relief knowing that your skin is not going to feel sticky, tacky, or weighed down after use, making it perfect for Singapore’s hot and humid climate. 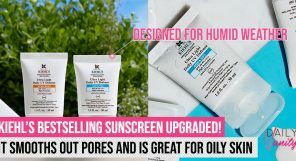 The one I opted for is the Brightup version, which is infused with Vitamin C and AHA to help slough off dead skin cells that helps improve skin clarity and brighten dull skin. 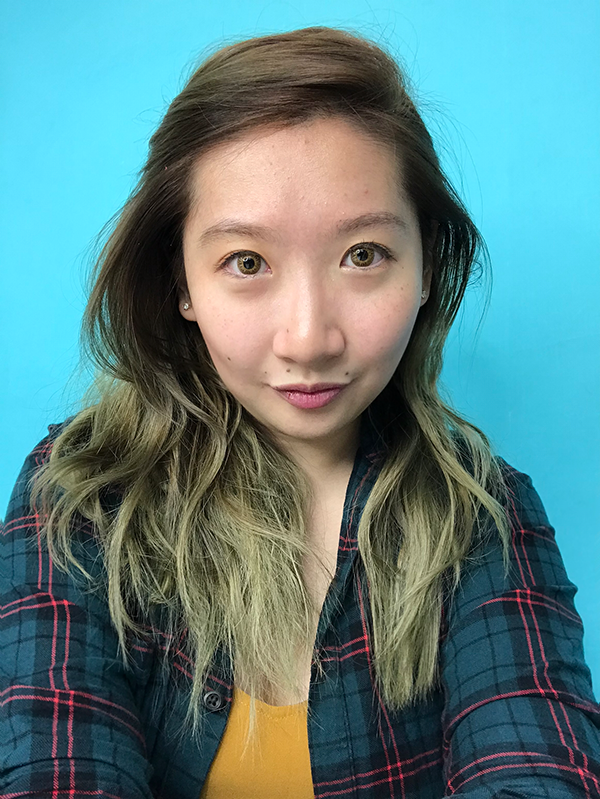 While it may be difficult to tell upon first use, I did feel that my skin appeared slightly brighter as compared to before. Interesting! There are other variants available as well that you can choose from depending on your skin’s needs: Moist, Enrich, and Oil-In. The Bifesta Micellar Makeup Remover Sheets <Moist> is infused with Amino acid to moisturise and hydrate skin instantly, leaving you with glowing smooth skin. 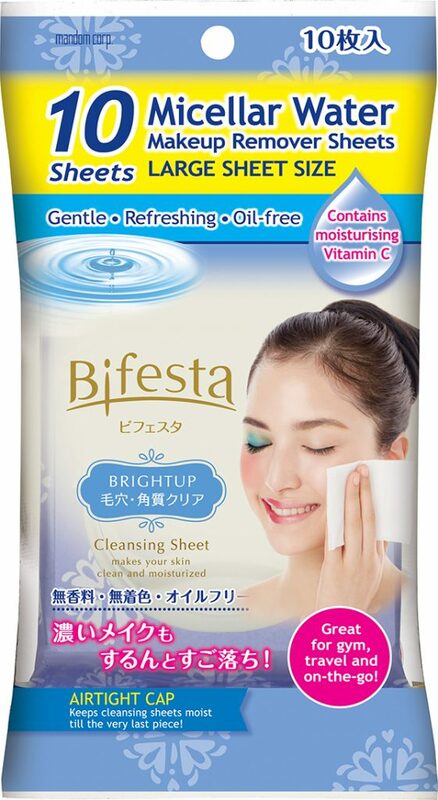 Bifesta Micellar Makeup Remover Sheets <Enrich> contains Q10 to improve skin elasticity and radiance. Bifesta Makeup Remover Sheets <Oil-in>, on the other hand, works amazingly on waterproof makeup all while softening and smoothening skin. 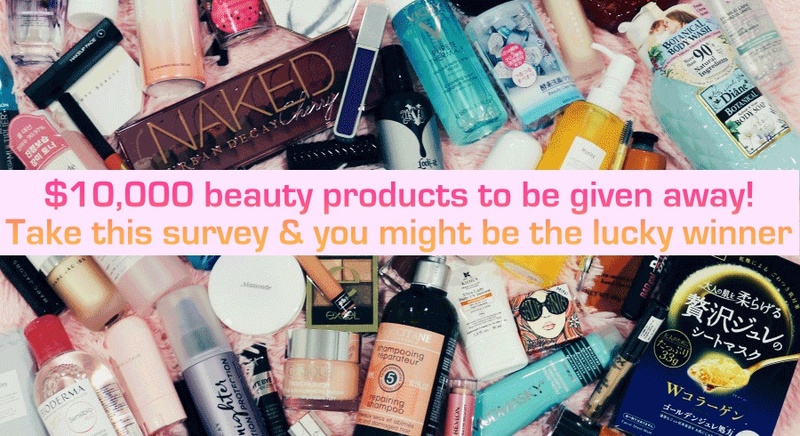 We recommend picking one based on your skin care concerns. However, whichever you pick, their holy-grail status is very much well deserved. 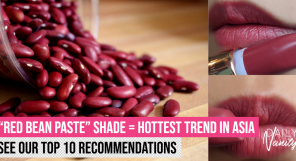 We can guarantee that it’s a sure-fire (and all new) addition to our beauty routine. It’s well worth it, that’s for sure! The Bifesta Micellar Makeup Remover Sheets are available at all major drugstores, supermarkets and department stores and it retails at SGD14.50 (40/46 sheets) and SGD3.50 for a travel-sized (10 sheets). 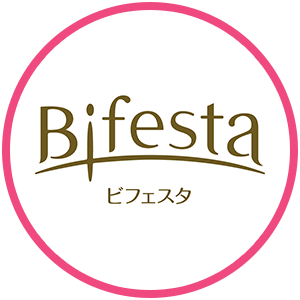 Curious about Bifesta Makeup Remover Wipes? 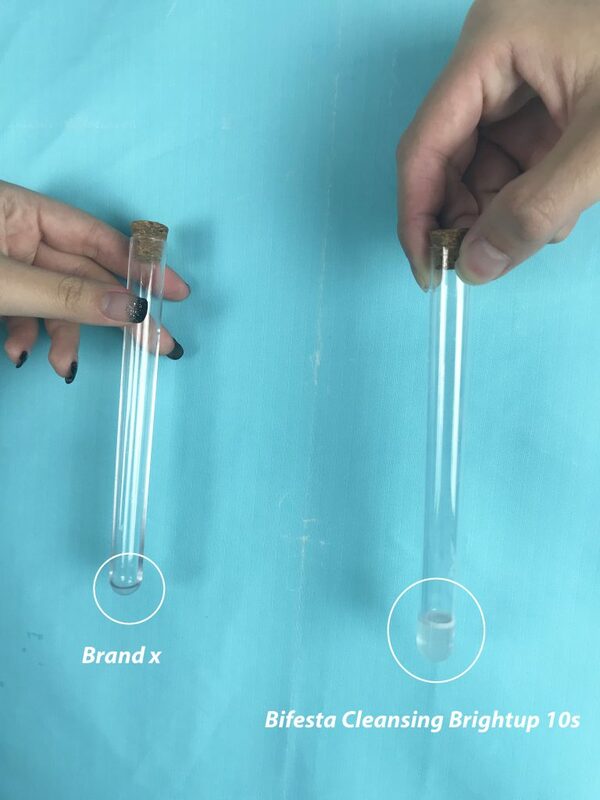 Click the image below for your free samples today!